1Shamans are medicine men or women who use their connection with nature and the spirit world in order to heal and awaken others. 31.You have recovered, almost miraculously from a serious or rare disease, experienced psychosis or you have been struck by lightning. 42. You have a strong connection with nature and animals. 53. You gravitate towards herbalism or foods for healing and you instinctually know what you need to use. 64. You astral travel or have vivd dreams of visiting other worlds or dimensions. 75. You have psychic abilities, receive premonitions or have the gift of mediumship. 86. You feel awakened, joyful or calmed by the sound of drumming. 97. You start to hear the calling of your Shaman roots. Shamans journey into the Spirit world using drums, herbs and crystals and retrieve psychically guided information about a soul from their spirit guides, gods and ancestors. They also have the ability to channel other spirits, gods and deities and are powerful creators of the world around them. 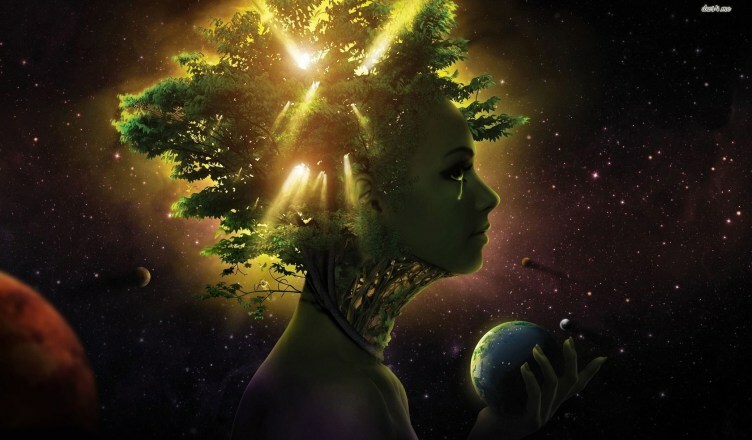 They also rely on their connection with Mother Earth in order to discover healing plants and herbs. Shamans are usually initiated after experiencing some sort of death and rebirth process. This death and rebirth process can be physical, emotional or energetic and is often an indicator that the soul is ready to step into the role of being a Shaman. In many ways, Shamans are energy healers that also have the gift of mediumship and herbalism, however traditionally their knowledge is obtained from the spirit world and not a text book. Shamanism has evolved through many cultures and is similar to the practice of witch doctors, energy healers and alternative medicine practitioners. But because this type of healing as been condemned for so long and witches were burnt at the stake, a once common practice has now become “alternative” and largely forgotten. It is believed that once you have been initiated as a Shaman in one life you are destined to come back and impart some of your knowledge in subsequent lives. In a previous life you may have also been working as an apprentice or building up to your initiation as a Shaman and it may be part of your calling in this life to finally step into your role. 1.You have recovered, almost miraculously from a serious or rare disease, experienced psychosis or you have been struck by lightning. They may sound random, but these experiences have all been linked to the call of the shaman. It is believed that in order to be a Shaman you must experience a complete ‘death and rebirth’ of your soul and often this can manifest as a temporary illness of some kind. During this experience some people report journeying into the spirit world and being implanted with some sort of crystal or knowledge about their role as a Shaman before they return back to Earth. 2. You have a strong connection with nature and animals. Shaman’s have a special relationship with the world of nature and animals and use them as guides or messengers. If you find yourself receiving messages from plants or animals, or you are sensitive to nature and your environment this may very well be a sign of your inner shaman awakening. 3. You gravitate towards herbalism or foods for healing and you instinctually know what you need to use. Using the wisdom from the spirits, Shamans are able to blend natural herbal concoctions in order to heal both the energetic and physical body. Interestingly, a lot of the herbs used in traditional Shamanism for healing have now been backed up by science. If you find yourself naturally gravitating towards the kitchen and the herb garden in order to heal any ailments, this may be a sign of a past connection with the world of Shamanism. 4. You astral travel or have vivd dreams of visiting other worlds or dimensions. Shamans have the ability to travel into different dimensions and retrieve information about your soul’s past, future and present. If you hold the gift of Shamanism, you may find that you astral travel while asleep or that you have strange dreams about meeting alien like or spirit beings. 5. 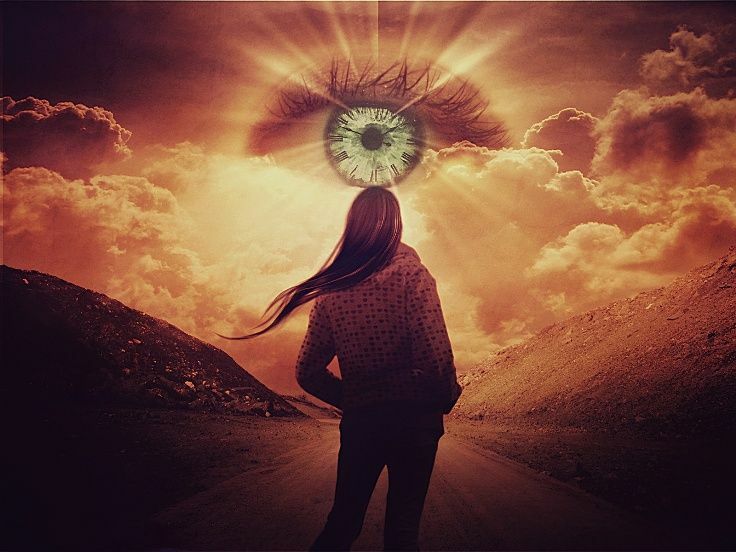 You have psychic abilities, receive premonitions or have the gift of mediumship. Because Shamans work so closely with the Spirit world they often possess gifts of mediumship and clairvoyance. As a Shaman reborn it is likely that you would have carried these gifts over into this life as well. 6. You feel awakened, joyful or calmed by the sound of drumming. Shamans use drums and maracas in order to help them journey into other worlds or channel other spirits. If you find yourself with a strong passion for the sound of drums and other percussion instruments this may be a sign that you hold roots of Shamanism. 7. You start to hear the calling of your Shaman roots. 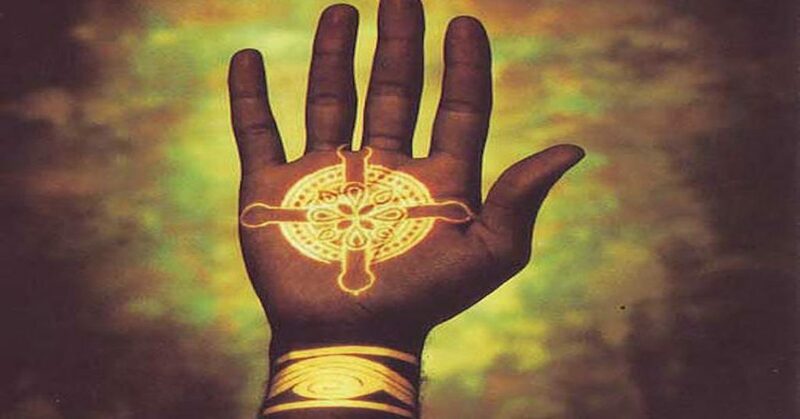 One way to know for sure if you hold the gift of shamanism is if you start to feel the calling either from another shaman, your dreams or the spirit world. Often another Shaman or messenger will enter your life as a way to remind you of your gifts and the path you are destined to take. Do you feel your inner shaman is being called to awaken?